Dealer attorney and NYSADA partner and legal adviser Len Bellavia has partnered with the Prostate Cancer Foundation to raise funds through the generosity of franchised dealers tied to to a classic/exotic auto show. 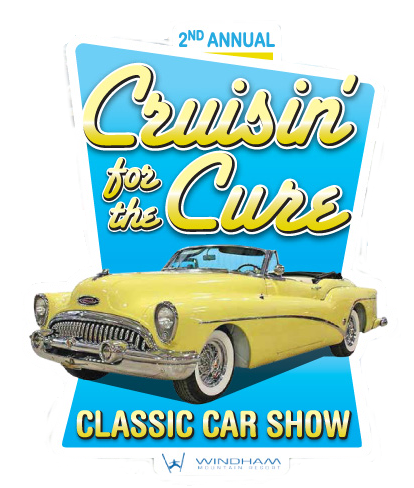 The show- Crusin’ For The Cure, will be held on Sunday June 24th from 10:00 am – 4:00 pm at Windham Mountain Ski Resort, Windham NY. Please click here to view the flyer. NYSADA members interested in participating in Crusin’ For The Cure should contact Len Bellavia at lbellavia@dealerlaw.com. You can also click here to register. Where: Windham Mountain ski resort in Windham, N.Y.
Support: Bellavia hopes the auto industry will contribute to the Prostate Cancer Foundation, with dealers donating $100 per rooftop.